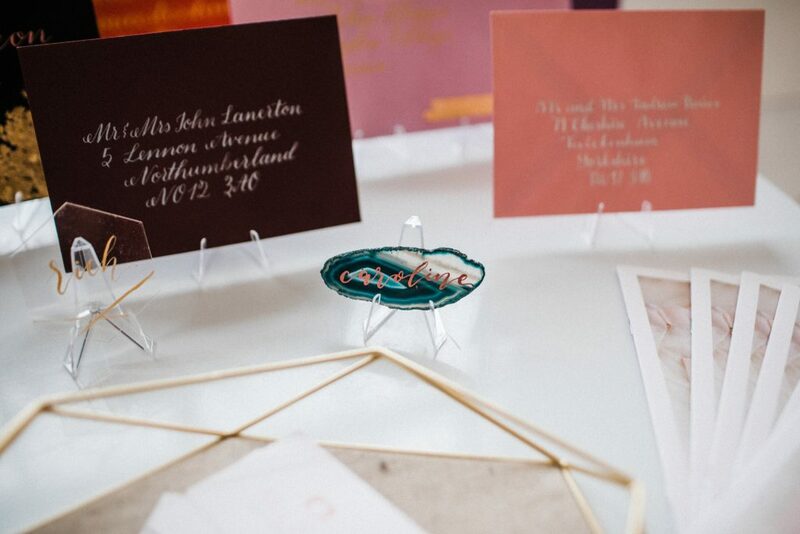 Whether you're planning to address invitation envelopes, or are just looking to take up a new hobby, this might be the intro you need! 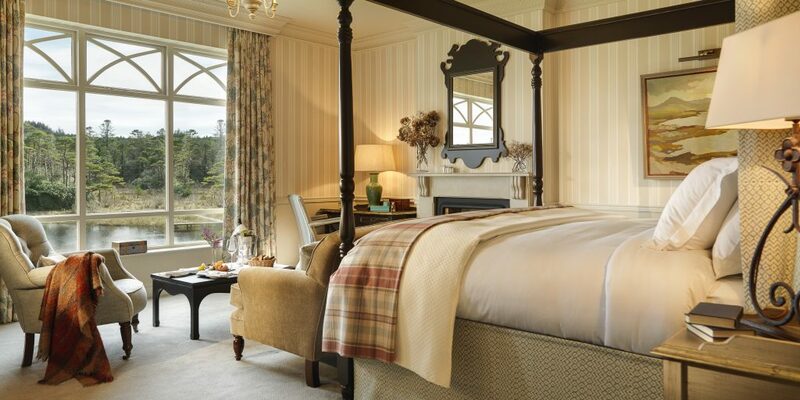 To start the New Year off right, we've a lovely competition for you today in partnership with our friends at Ballynahinch Castle Hotel. 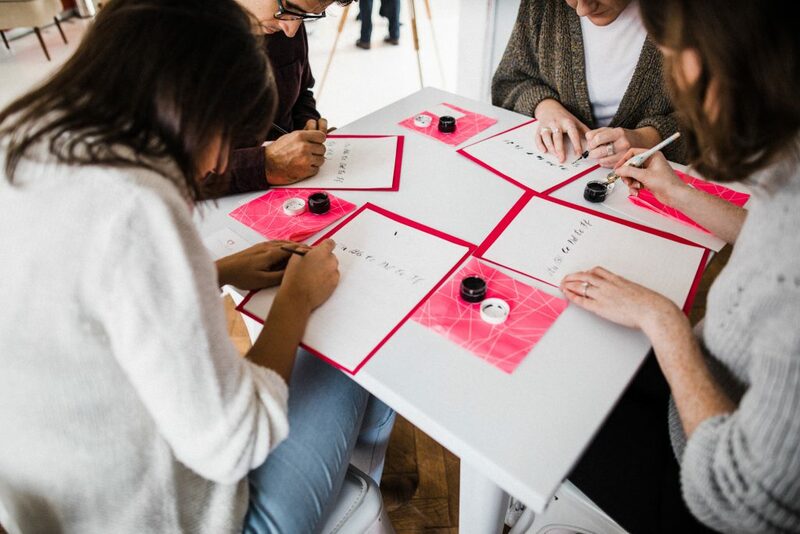 They are running a calligraphy workshop on Saturday, February 3rd, and we have two places to give away, along with an overnight stay at the hotel on the night of the 3rd, plus afternoon tea and dinner that evening. What a package, right? 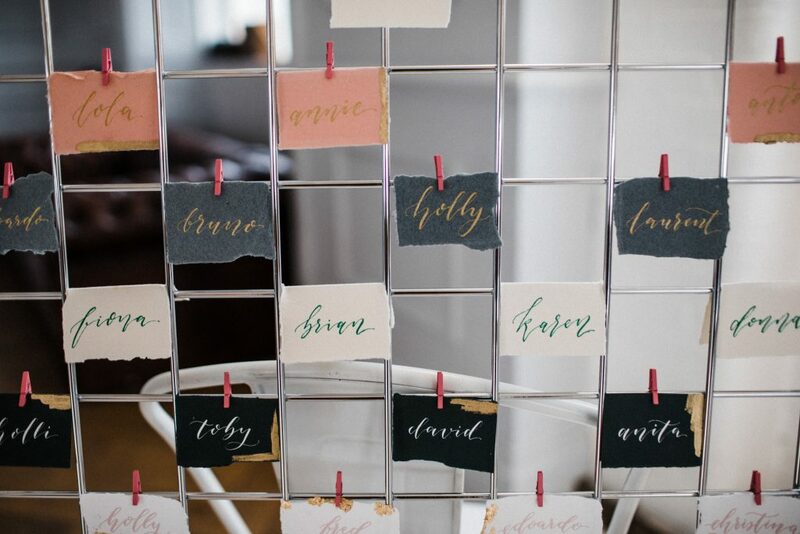 Calligraphy is becoming more and more popular for brides-to-be who want to add some DIY touches to their big day, which is why Ballynahinch is hosting a four-hour modern calligraphy workshop in their gorgeous venue, next month. The workshop, taught by Ofe Oyasor of Ollie's Studio, will cover how to use a dip pen and ink, create foundation strokes, upper and lower case alphabets, word formation, and finding your own calligraphy style. All the materials will be provides, and all you have to do is be able to hold a pen - no experience necessary! Whether you're planning to address invitation envelopes, add something extra to your cards and gifts, or are just looking to take up a new hobby, this beginner's modern calligraphy class will make for an excellent introduction. And where better to learn than in a cosy, comfortable setting like Ballynahinch? The workshop will cost €85, with an overnight stay for €160 per person, and includes a take-home calligraphy starter kit, the four hour workshop, and the exception afternoon tea in Ballynahinch during the break of the class. To book the workshop and/or the overnight package, visit the Ballynahinch website or call +353 95 31006. UPDATE! Competition closed - we have a winner! The lucky duck heading to Ballynahinch on February 3rd is Maurese Gargan! Congrats! We'll email you to arrange your prize! 1. Sign up for our newsletter! 2. Comment and tag your other half or another pal you think would love to join you for the workshop over on our Facebook post! You might also like: Newly engaged? Start here - everything you need to know!